According to Mintel’s Christmas 2014 predictions a huge 87% of all retail sales will be made in shops in December 2014. Online shopping has been a hot topic of conversation for a number of years now as footfall on British high streets has made a gradual, but significant, decrease. So although the number of people doing online shopping is set to rise again, there’s still plenty that will carry out their shopping in store. There’s nothing like going into a shop and physically holding a product, then to come home with the item in your shopping bag on that very day. For all the convenience of online shopping, there’s only so much you can find out about the item from looking at it on a screen and reading reviews. Image Sign Studio is well aware of the increasing popularity of online shopping, but they firmly believe that there is a lot of scope for retail shops to claim their fair share of the market. Online business Website City AM recently reported that although fewer shoppers visited shopping centres and high streets this summer, retail spending was actually at it’s highest since January. The Director of the British Retail Consortium (BRC) Helen Dickinson said that although footfall had decreased, the amount of money that was spent by shoppers per trip had actually increased. Online shopping may be as popular as ever, but the research suggests that there is still an enormous amount of people stepping out on the high street, shopping centres and retail parks. Now is the time to ensure that you make the most of attracting the shoppers into your retail store. 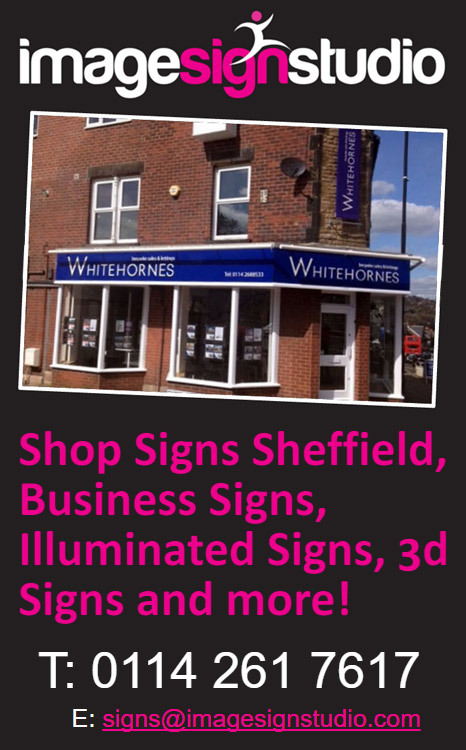 If you are looking for a shop sign Sheffield that will increase your visibility on the high street over the festive season, Image Sign Studio can help. 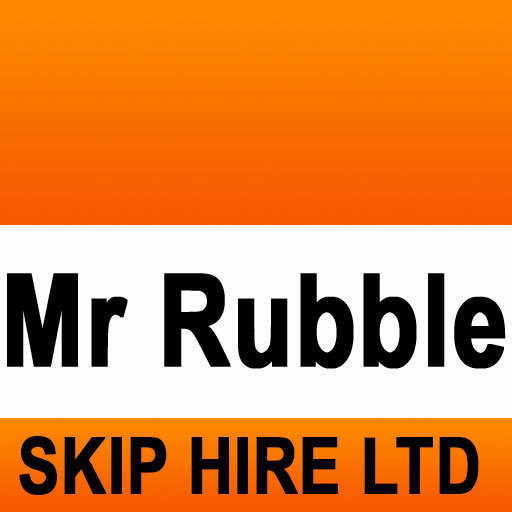 The staff at Sheffield sign shop will offer you all the helpful advice and direction you need to ensure that your business makes a great first impression. Call them 0114 261 7617 for more information.